H. David Rosenbloom is a Member in Caplin & Drysdale's Washington, D.C., office. 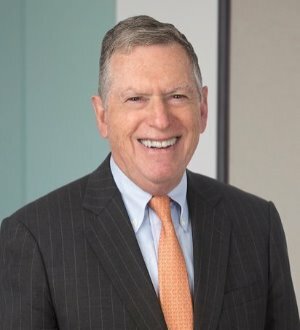 He rejoined the firm in 1981 after serving as International Tax Counsel and Director of the Office of International Tax Affairs in the US Treasury Department from 1977 to 1981. Mr. Rosenbloom was recognized in 2014 as a Senior Statesman by Chambers USA and in 2010 as a "Leading Lawyer" The Legal 500 for his work in International Tax and Tax Controversies. Mr. Rosenbloom's major areas of practice include international tax planning and controversies, including transfer pricing and advance pricing agreements, the foreign tax credit and subpart F, tax treaty issues and competent authority proceedings, financial products and financial institutions, taxation of all forms of inbound investment, and individual tax compliance in a cross-border context.